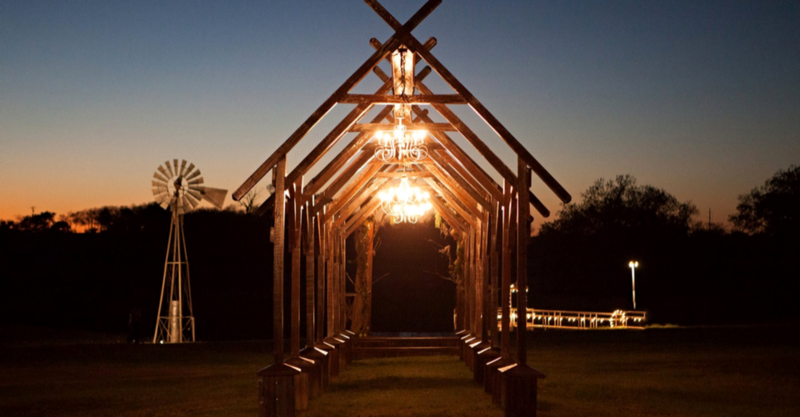 Just minutes away from Cleburne, TX, Jones Barn LLC offers everything a bride and groom need to perfect the most important day of their life. With a historic, rustic barn complete with antique cabinetry, astounding vaulted ceilings, and a breathtaking double staircase, you'll have plenty of beautiful space to host your wedding here. And just beyond our doors, lies a stunning outdoor setting that features a pavilion perfect for ceremonies! 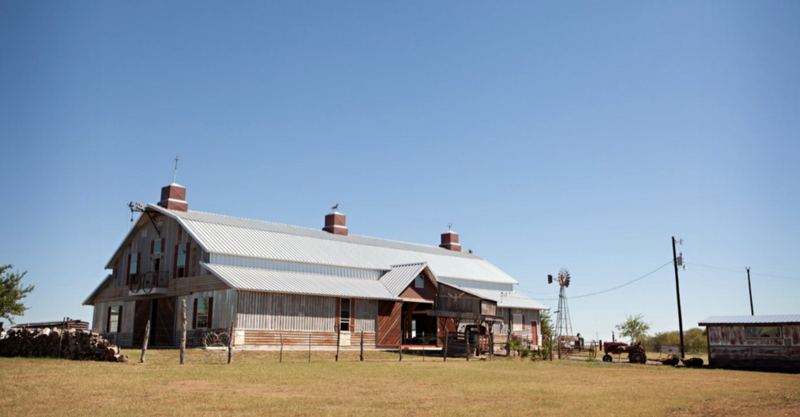 For lovers of antiquity, The Jones Barn has all the rich, vibrant character you would expect for a building with history. With 100-year-old extraordinary posts and astounding vaulted ceilings with tin walls, this rustic barn venue is perfect for wedding day celebrations. Our barn comes in at more than 8,600 sq. ft and can easily accommodate up to 400 guests. Within, there's plenty of space for a reception and a dancing area to enjoy. Our barn venue also includes a bridal and groom suite, fully furnished bedrooms, air conditioning, and other amenities to ensure that your day runs smoothly. 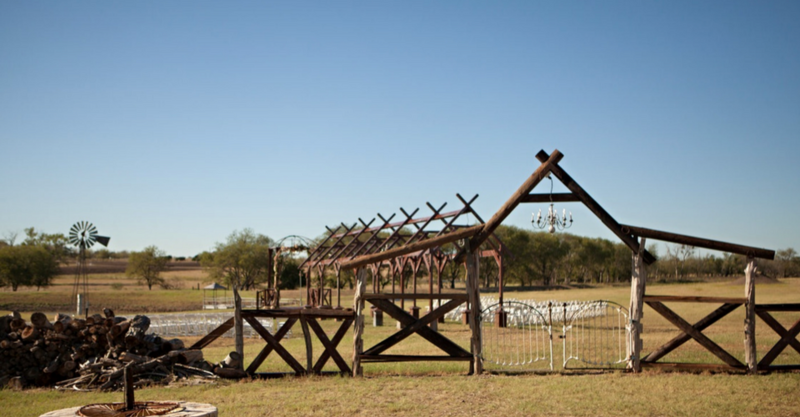 Our beautiful venue is not the only striking element to behold upon the Willow Creek Ranch. The entire grounds offers unique countryside scenery ideal for pictures and outdoor wedding ceremonies. In fact, we feature an extraordinary large pavilion overlooking a serene pond where many couples choose to say "I do." And with plenty of lush landscape and shade trees, you'll have spacious seating areas and parking to accommodate your guests in comfort and style. Often, nature provides the most lovely decor of all for your special day and that's no exception here at The Jones Barn LLC.